9780807747087 | Teachers College Pr, August 11, 2006, cover price $42.00 | About this edition: This step-by-step handbook guides beginning researchers through the stages of planning and implementing case studies. 9780807752685 | 2 new edition (Teachers College Pr, October 14, 2011), cover price $28.95 | About this edition: ''A highly accessible introductory text and a very quick read . 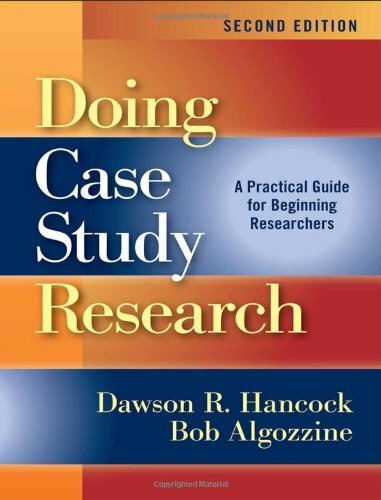 9780807747070 | Teachers College Pr, June 9, 2006, cover price $21.95 | About this edition: This practical handbook guides beginning researchers through the stages of planning and implementing case studies. 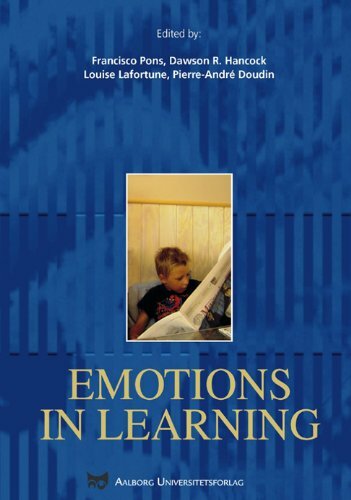 9788773077368 | Aalborg Universitetsforlag, July 31, 2006, cover price $36.00 | About this edition: This book is the result of the collaboration by scholars in developmental psychology and educational sciences from Europe (Austria, Denmark, France, Germany, Switzerland, and United Kingdom) and North America (Canada and United States).